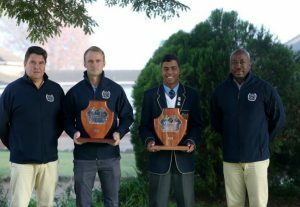 St Charles College is recognised by Cricket South Africa as a Blue Chip School in both the Senior and Primary School sections. The awards were made on the basis of our current record of developing excellence in cricket. This is accomplished by paying attention to Coaching qualifications, outstanding facilities and ensuring diversity in the sport. 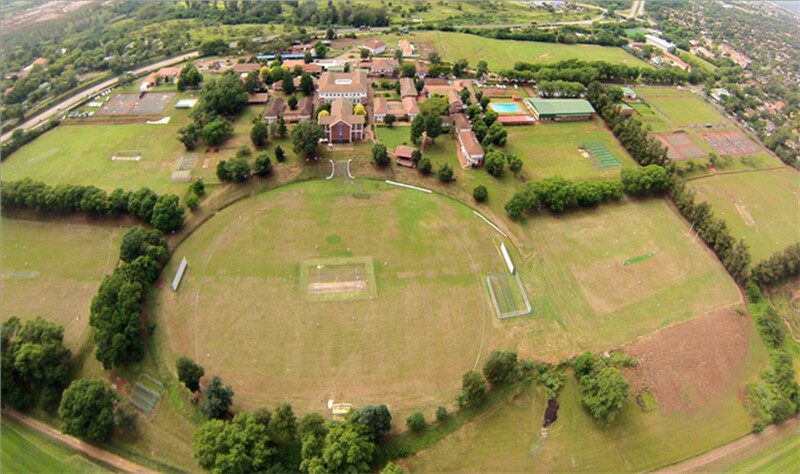 St Charles College is the ideal place for cricketers in KZN to be developed and to excel. 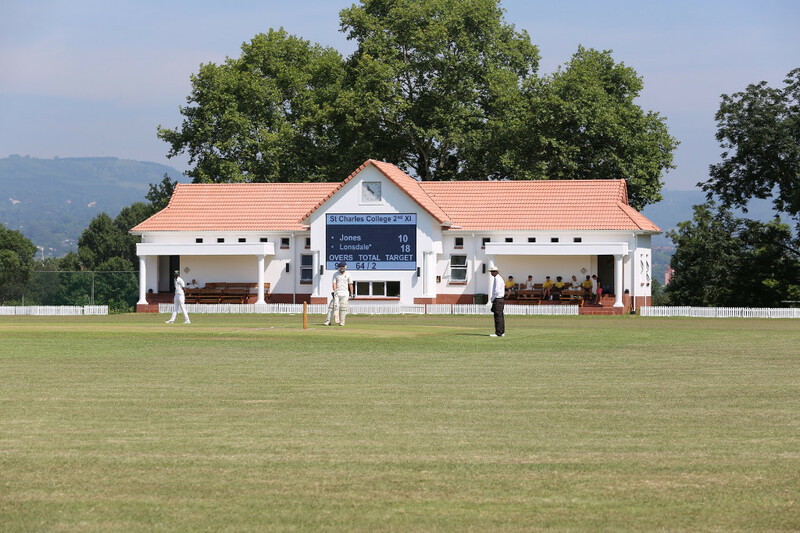 The College has 10 cricket fields of which The Oval is the prime cricket ground with its exceptional views and facilities to challenge the best of cricketers. Multiple tracks on each field ensure that we are able to provide middle practices and still deliver quality pitches throughout the summer season. 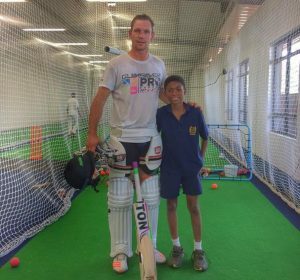 An exceptional indoor net centre keeps cricketers busy no matter what the weather and boys through the whole College have access to the facility. Technical analysis software is used to correct and develop batsmen and bowlers. 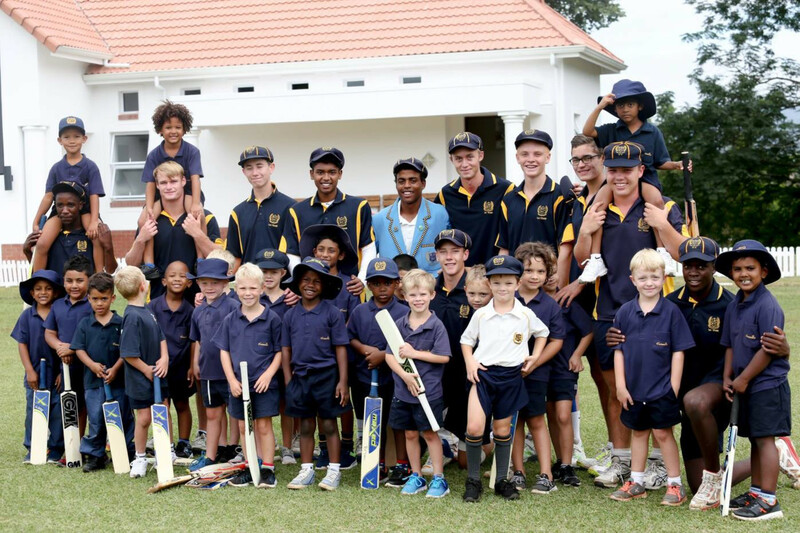 St Charles College plays a pivotal role in development of cricket in the midlands. Our teams regularly participate in Independent Schools festivals that take place around the country as well as festivals across the border in Zimbabwe. 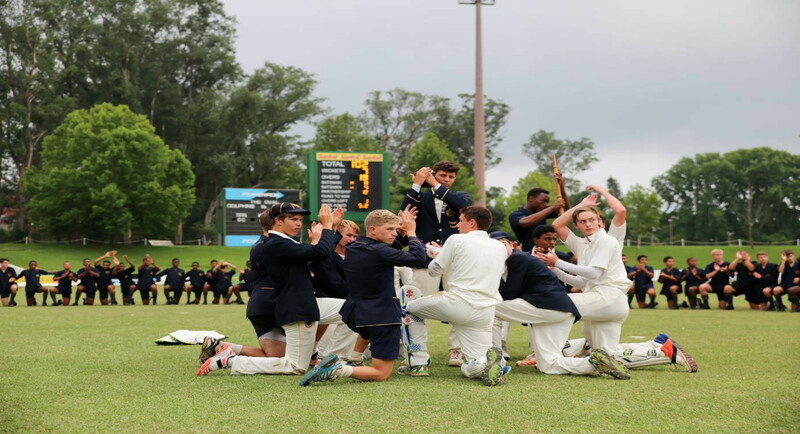 Annually, the 1st XI participate in the Grey festival, the Independent Schools festival in Pretoria and Michaelmas Week. An Invitational XI recently toured Sri Lanka where Saints boys had the opportunity to experience cricket on the sub-continent. Locally, we have an excellent relationship with Inland cricket and are committed to continued excellence in schoolboy cricket. The bowling record at St Charles College is held by Malcolm Beckett who took 9/19 against Michaelhouse. The batting record is held by Matthew Hulett who made 163* vs Hilton College. 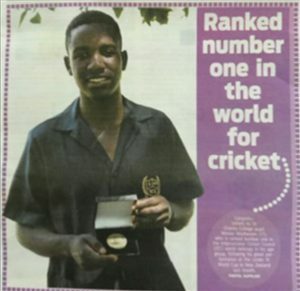 Wessly Madevere, current school boy at St Charles College, plays for Zimbabwe U19 and was ranked number one in the world after collecting 3 Man of the Match awards at the recent U19 World Cup in New Zealand. 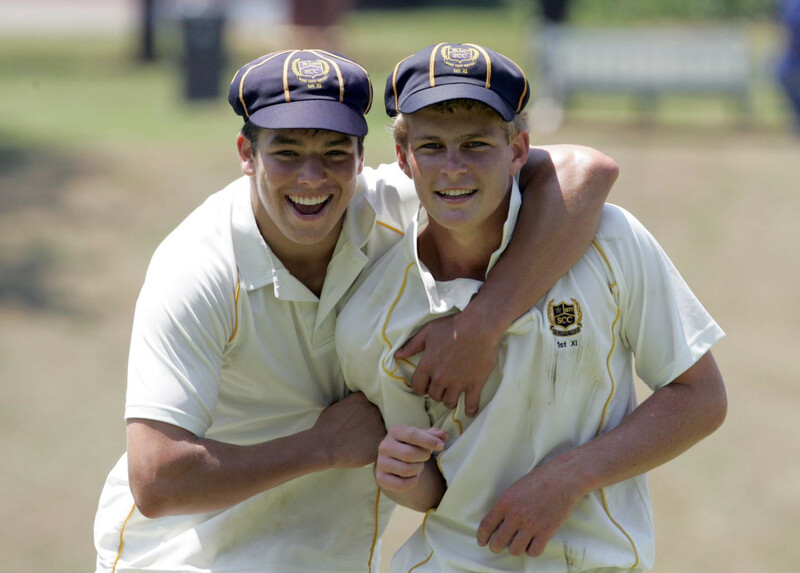 Sarel Erwee, Old Boy of St Charles College plays for the Dolphins and has represented South Africa sixes and SA ‘A’. He was recently recognised by Cricket South Africa as the top Africa Cup T20 player.